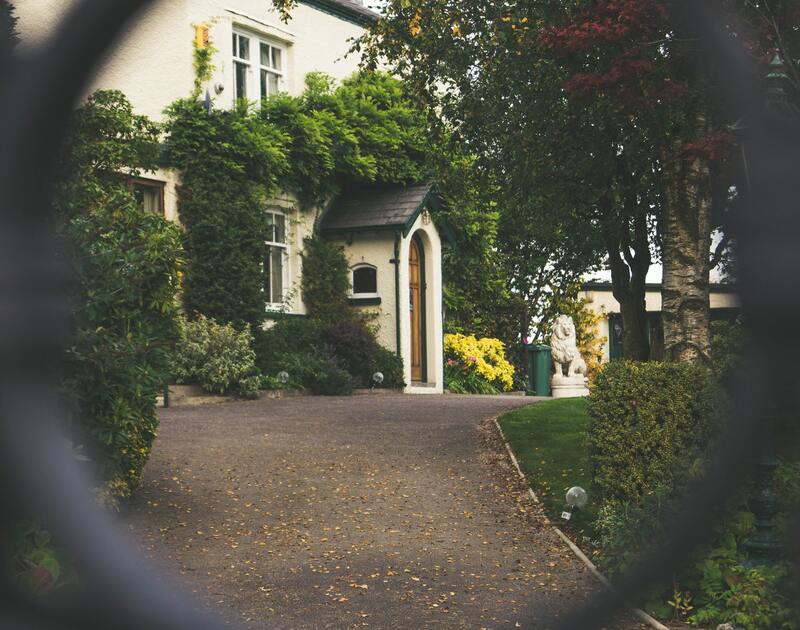 Because of their experience and education RE/MAX Realtors are better qualified to set the right price for the homes they list, better equipped to market those homes, and therefore more likely to find a buyer in a shorter period of time. 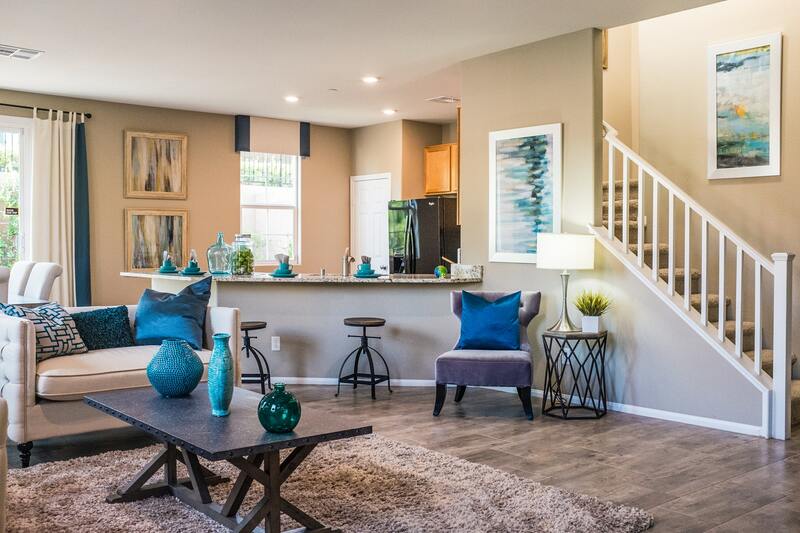 This experience and education also translates to RE/MAX being the preferred choice when seeking a Realtor to represent you in the search for your new home. RE/MAX is involved and is a recognized leader in your community. Community involvement is highly valued at all levels of the RE/MAX organization. From individual associates to offices, regions, and RE/MAX International we are active sponsors and participants in your community events. Since RE/MAX became Children's Miracle Network's exclusive real estate sponsor in 1992, RE/MAX Associates have raised more than $65 million for this charity. A portion of every one of David’s transactions is contributed to the Children’s Miracle Network right here in Calgary. Committed to community involvement, the RE/MAX network serves the public beyond its real estate needs – we are investing in our local community every day! 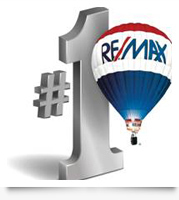 RE/MAX is the #1 Brand in residential real estate - in Calgary! 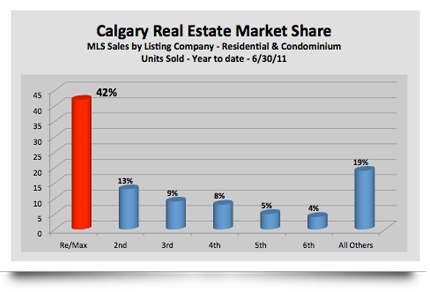 RE/MAX is the dominant brand right here in Calgary with 40% of homes sold being listed by a RE/MAX Realtor. 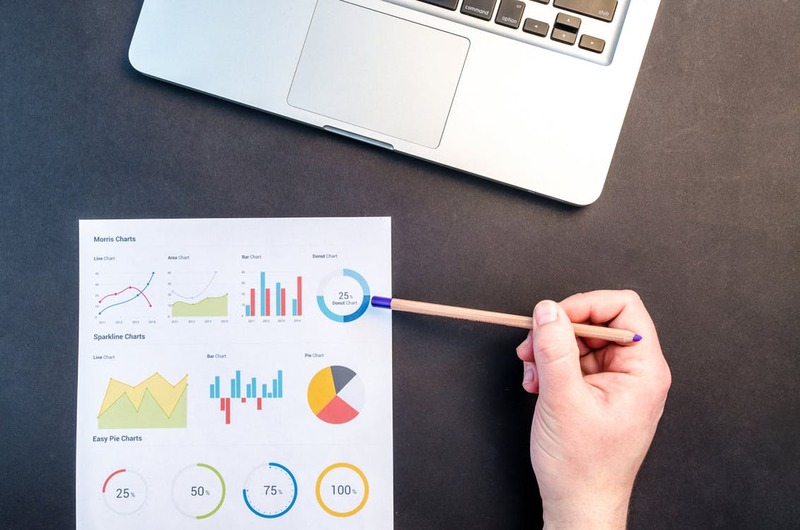 It stands to reason based on historical data, listing your home with a RE/MAX realtor gives you the best chance of selling your home for the highest price in a reasonable period of time. The average RE/MAX Realtor out-produces competing agents three to one and spend the highest dollar amount on average in marketing. . By choosing a RE/MAX Realtor you are choosing the person best qualified to handle your real estate needs. David has chosen to associate himself with RE/MAX REAL ESTATE (CENTRAL) specifically. This office, and its 250 Associates, have been recognized as the #1 RE/MAX office in the world for the past 14 years running!